Alina Saito (born February 3rd, 2000) is a bilingual singer-songwriter living in Tokyo. 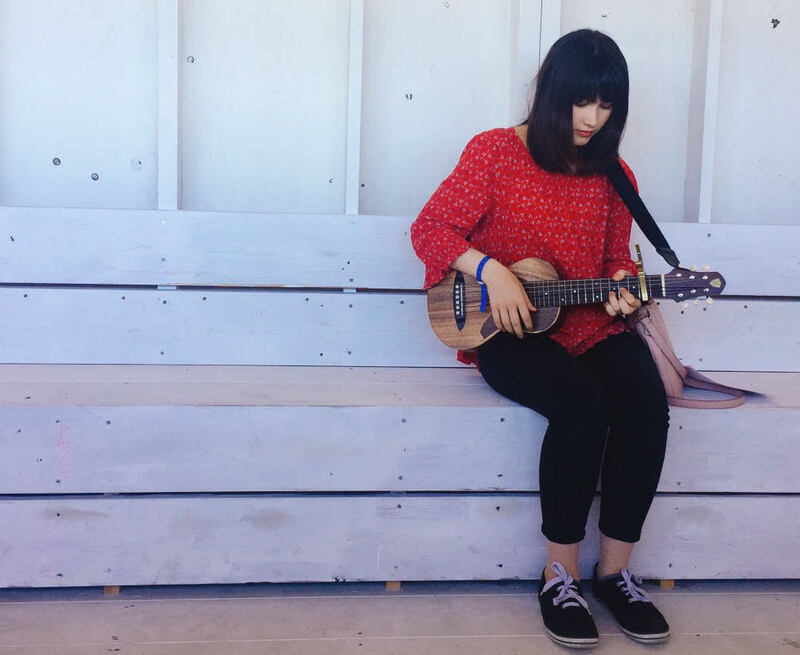 Having a bicultural background with Australian/Japanese parents, she can quickly and easily adapt to songs in different languages. She has done a wide range of television programs and music shows from a young age. Alina was inspired by R&B/Soul artists, including Alicia Keys and Christina Aguilera.